Like programming? Love solving puzzles and problems? We have great news for you! We have the perfect class for you! 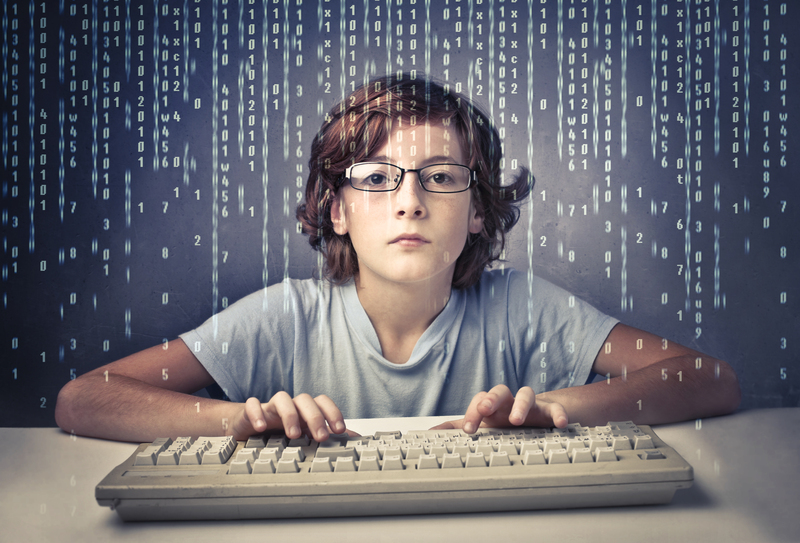 CyberMath’s USACO program goes beyond just learning coding and simple programming. Our courses emphasize computational thinking and application of acquired skills in possible real life scenarios. Our students learn to apply mathematical thinking and analytical skills to advanced computer algorithms. Our computer science students develop the skills to solve complex problems by using advanced algorithms. Click here for more information and to apply for our summer coding camp! Our computer science courses are all about algorithms! So, what is an algorithm? We don’t just teach a programming language and ask the students to repeat or copy some language to produce pre-prescribed results, we ask our students to produce solutions to possible real life problems. In short, in our Computer Olympiad program we teach Computer Science, not just a programming language. How hard or advanced is it compared to AP Computers? AP Computers corresponds to the beginning level of our USACO Silver Level. We have USACO Gold and USACO Platinum levels after that. At most schools and learning centers, students learn how to write simple code, face sample challenges that are too simple, get lectured on and memorize pre-designed algorithms and code blocks and get conditioned to produce or repeat the same code when asked. Most parents feel happy to see their kids write some code and as a result see something on the screen move up and down, without realizing that this learning is only superficial. CyberMath’s USACO courses focus on Computer Science and algorithms rather than computer programming and rote memorization. Computer Science is completely different than this traditional type of “teaching” of programming. At the center of CyberMath’s Computer Science classes is gaining an understanding of how computers and computing work, developing advanced problem-solving skills by designing and employing complex algorithms in an interactive environment featuring engaging and fun games, puzzles and possible real life scenarios. "A major factor in my resume why I got an interview with this dream company was the fact that I participated in Computing Olympiads during my high school years and the questions they asked me during the interview were very similar to what I studied when I prepared for the USACO competitions and the IOI (Oscar T. - A Silicon Valley Engineer)"
We do not limit students by grade level. If a student in 4th grade is advanced enough to take a class with 11th graders, we place that student in the appropriate course. CyberMath Academy offers after-school courses and camps in Math, Coding and Robotics for students in grades K-12. © 2017 CyberMath. All Rights Reserved. This event is not owned, controlled, supervised or sponsored by Harvard University or any of its schools or programs. Terms and Conditions.